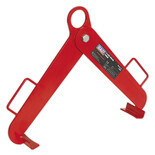 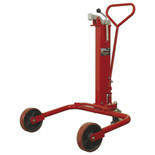 Ideal for manoeuvring, relocating and draining fully loaded drums the Mobile 205L Drum Handler Lever benefits from a handle which raises the drum in stages with fingertip operated locks. 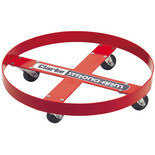 Transport drums quickly and safely on four large diameter metal castors with wheel positioning ensures even weight distribution enabling easier manoeuvrability. 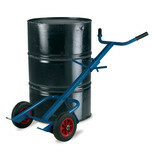 Suitable for use with 205 litre drums. 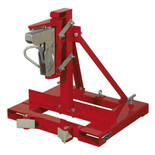 This Hydraulic 205L Drum Truck means that less manual effort is required as the hydraulic ram clamps the drum, then raises it off the ground for simple manoeuvring and relocation. 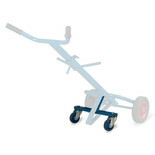 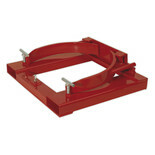 A rear wheel attachment for the Barton Drum Truck (050711061). 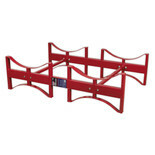 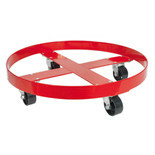 Provides additional stability. 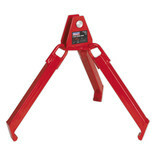 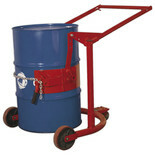 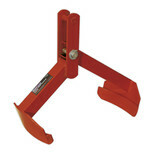 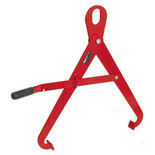 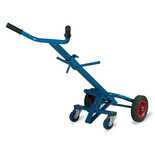 The Sealey DRP34 is a drum holder manufactured from heavy-duty steel and stores 205L drums in a horizontal position.